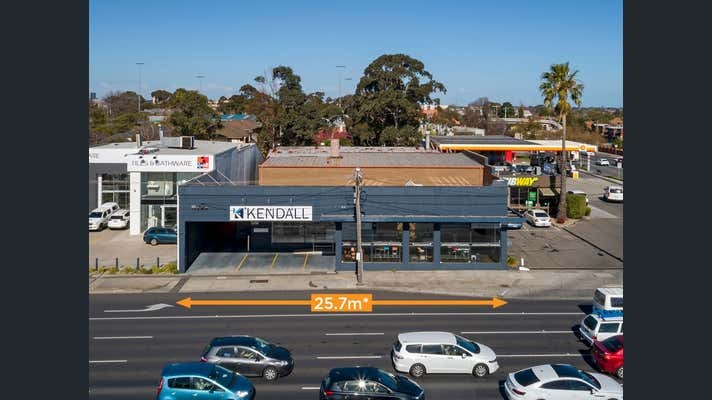 Crabtrees are pleased to offer for sale by public auction this rare and iconic main road site at the major intersection of Warrigal Road in Oakleigh. Join major occupiers including Hungry Jacks, Bob Jane T-Marts, Beaumont Tiles, Beacon Lighting, KFC, Thirsty Camel, Chemist Warehouse, Toyota, Hyundai, Ford, Alpha Romeo, Jeep/Chrysler etc. 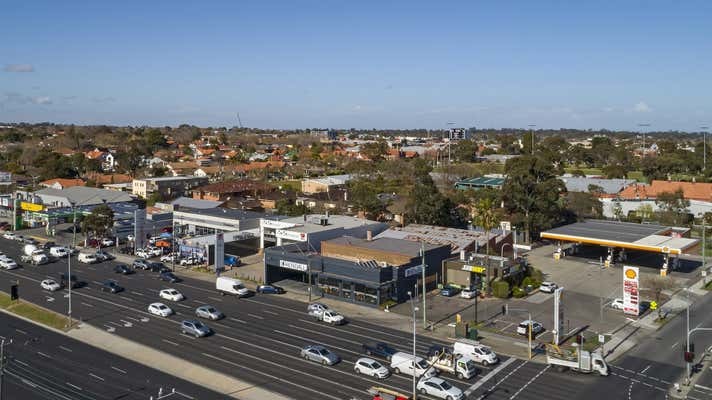 Moments from Eaton Street Mall, Oakleigh Centro, Oakleigh train station and bus interchange with direct access to the Monash M1 Freeway. Minutes to Chadstone Shopping Centre, Monash University and Holmesglen Tafe. 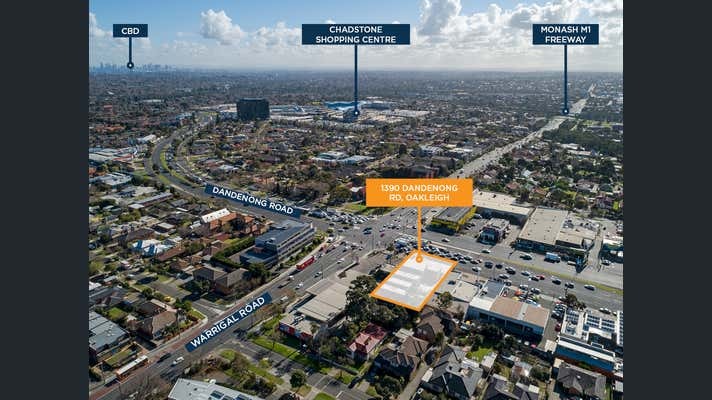 This is a very rare opportunity to secure a premium landmark site with enormous potential.